The Indian Premier League Mega Grand Event date and venue has changed,The 2018 IPL tournament will start from 7th of next month. 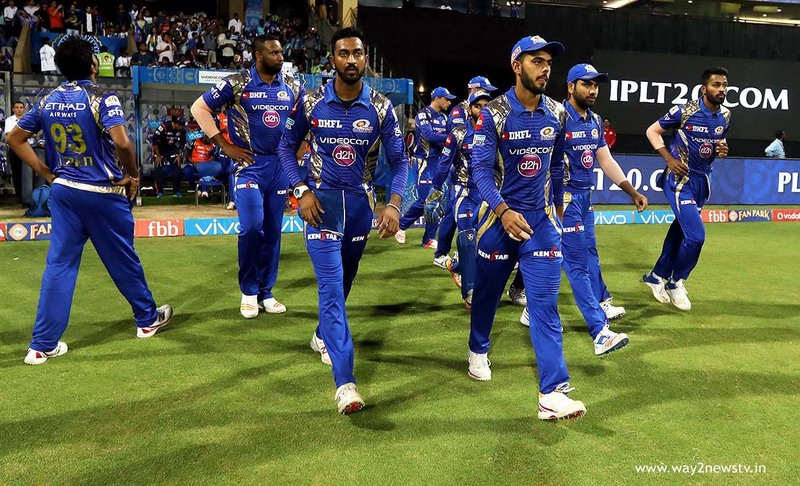 The organizers had arranged to start the IPL 11 Season's opening ceremony at the Cricket Club of India in Mumbai on April 6, just one day before the start of the tournament. However, BCCI governing council has broken the efforts of IPL organizers. The BCCI ruling committee has decided to organize the opening ceremony at wankhede stadium on the same day of tournament . The IPL governing body hoping to hold the opening ceremony of 50 crore, the BCCI flooded. 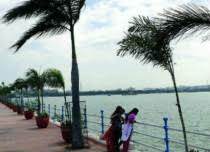 The cost of the celebration has been reduced to 20 crores and is expected to be completed by 30 crores. 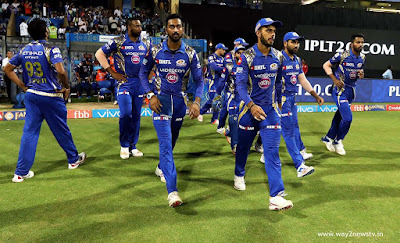 The Mumbai Indians team will play the first match against Chennai Super Kings in the Wankhede stadium. The final match will be held on May 27 at the same venue.